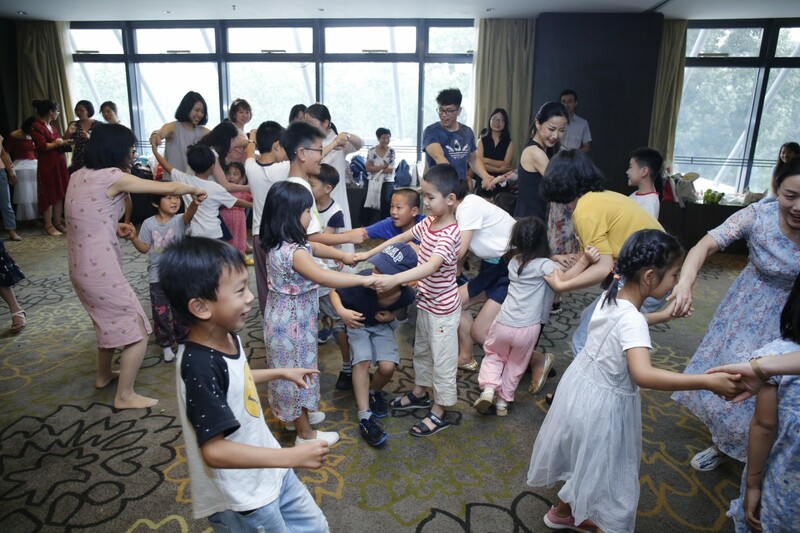 On July 7, 2018 the first cohort of students to complete “Xiao Wu’s Art of Parenting” online course graduated in an emotional and fun-filled ceremony in Beijing. After three years of intensive online and offline study, many of the 100+ parents who had satisfied all the course criteria were joined by their children and other family members to celebrate their graduation, share stories about their own journeys of personal development and reflections on the course, and enjoy a fun-filled morning of child-centered activities. “Xiao Wu’s Art of Parenting” program was launched in 2015. The proprietary program was created by Yanhong Wheeler, a famous Chinese child development expert and author of 11 best-selling books on parenting and education who goes by the pen name Xiao Wu. The course built on Yanhong’s decades of experience in parent education and child development. After graduating from Peking University, Yanhong completed a Master of Education degree at Rutgers University in the U.S. She is a specially appointed lecturer at Tsinghua University in Beijing and has featured in countless articles and on numerous TV shows discussing parent-child relationship issues. The initial intake of several hundred students who enrolled in the inaugural “Xiao Wu’s Art of Parenting” online course came from countries all over the world, including China, US, UK, France, Germany, Canada, Australia and Singapore. In order to reward those students determined enough to commit to a three-year program, Yanhong structured the course like a formal degree. Students were required to study various topics in great depth in both online lectures and discussion sessions and offline study groups. In total, there were over 284 hours of online lectures. Furthermore, in order to graduate, students were required to submit a written thesis and present the results of their own practical application in their personal and family lives. 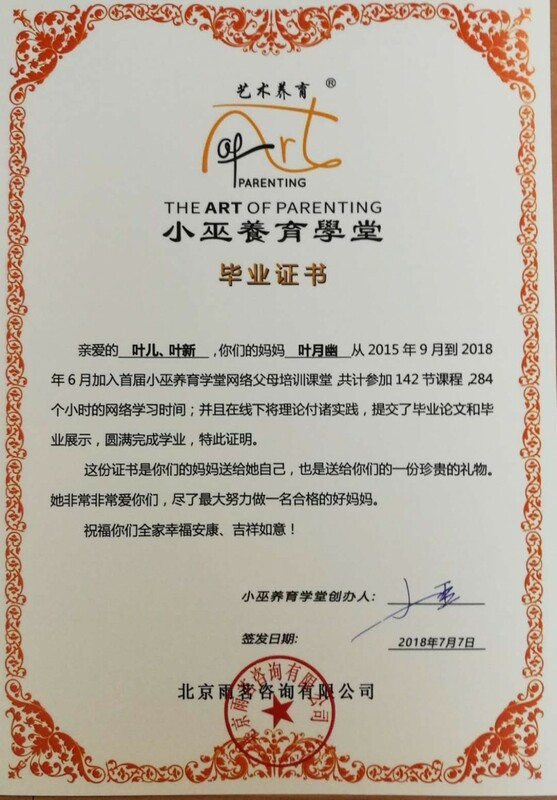 In total, over 100 students graduated from the first round of “Xiao Wu’s Art of Parenting” online course. 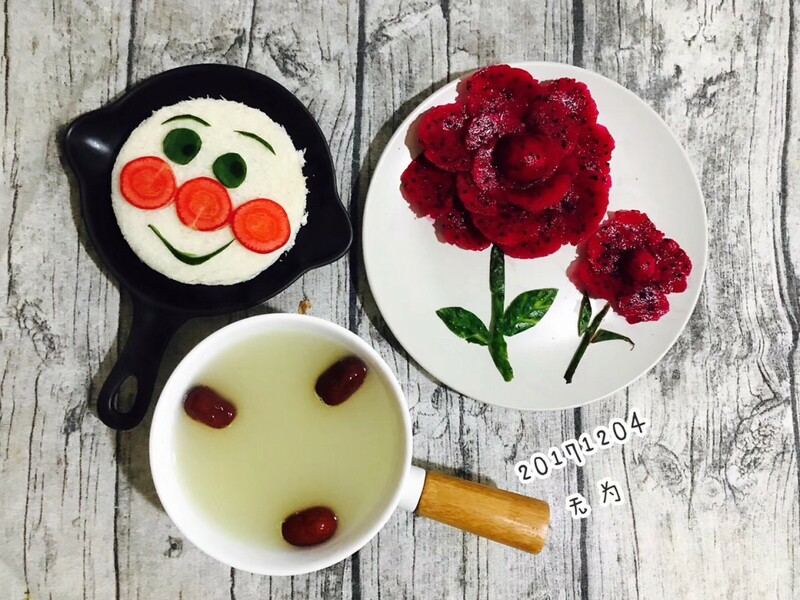 As creator of “Xiao Wu’s Art of Parenting Course”, Yanhong personally oversaw the course and taught many sessions herself. She also invited a team of specialists to teach the latest concepts, theories and practical skills on a wide variety of subjects, including child development, parent/child communication, age-appropriate art education, personal development, family relationships and Waldorf education. The lecturers worked side by side with the students to help them better understand their own children and to become more culturally aware and artistically expressive. The course not only provided deep intellectual and spiritual nourishment, it also taught students many practical, hands-on skills and techniques they could use with their children to create a more joyful and harmonious family environment. 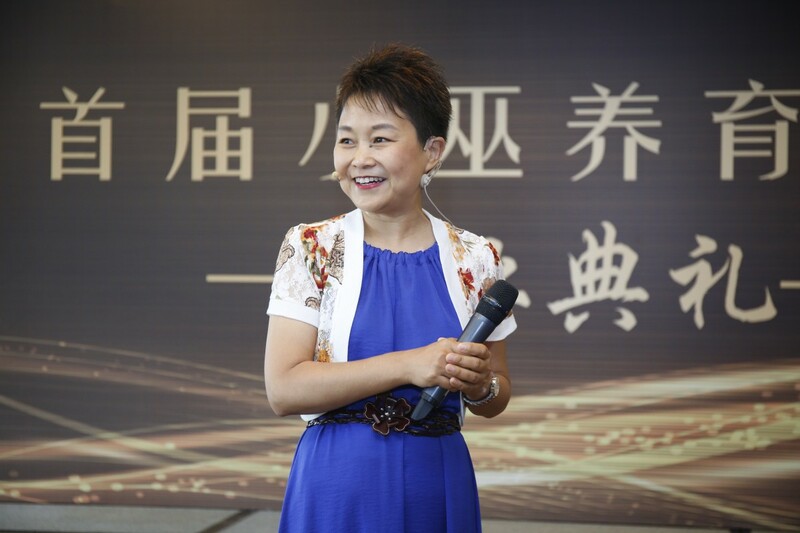 In her commencement address, Yanhong noted: “During our very first class in 2015 I quoted a famous maxim from an ancient Chinese classic: ‘the road leading to truth is paved with fire, and the easy road leads nowhere’. Nowadays it seems we can acquire ‘knowledge’ almost effortlessly. In a world where everyone can self-publish, and ‘information’ can be disseminated instantly, it is difficult to acquire true knowledge that belongs to oneself. You never know where anything comes from or if it is verifiable at all. 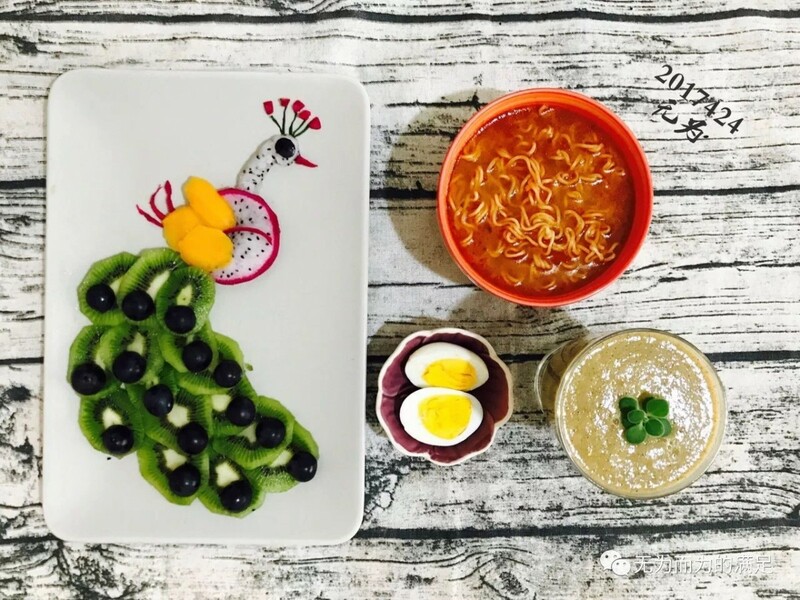 One example of the transformative power of “Xiao Wu’s Art of Parenting” program is demonstrated by a student who prepared beautifully crafted breakfasts for her family every day for 500 days in a row. She now teaches a course called “Culinary Art for Mothers” to other inspired parents. She wrote in her graduation thesis: This is how I have changed, by learning to accept that I will continue to change. I know that the seeds of change I planted have taken root and started to sprout, I just need to wait quietly and patiently until they bloom and a new me emerges. During the graduation ceremony, videos and messages of support were shared from teachers and students from all over the world who couldn’t be there in person. Many students also shared personal testimonials about how the course had changed their lives. “Xiao Wu’s Art of Parenting” online course takes a very untraditional approach to education, and the graduation ceremony was a case in point. As the parents who were graduating shared their testimonials during the ceremony, many of their children were playing together and having a great time. The sounds of the children playing mingled naturally and harmoniously with the speeches and laughter of the parents, with the applause that greeted each graduate and with the tears of joy and satisfaction that many people shed at completing this life-changing course. As each student came onto the stage to receive their graduation certificate, many accompanied by their spouses, children and other family members, the other students quietly hummed a soothing tune, creating a beautiful and subtle background soundtrack which rose and fell in synch with the ceremony. 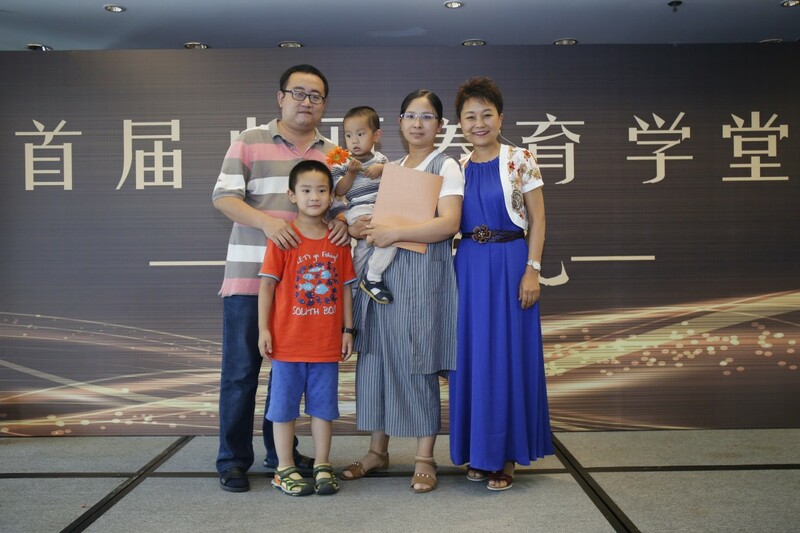 Yanhong has opened up a new path in the study of parenting. 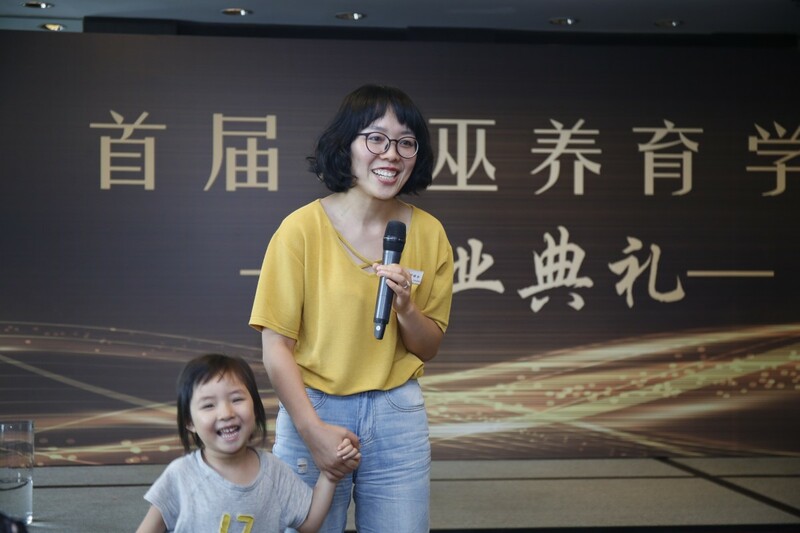 She created “Xiao Wu’s Art of Parenting” course and developed other supporting programs, such as games and movement workshops, imagination workshops, and family communication workshops. As the graduation ceremony came to a joyous climax, Yanhong led the parents and children in a series of classical games. 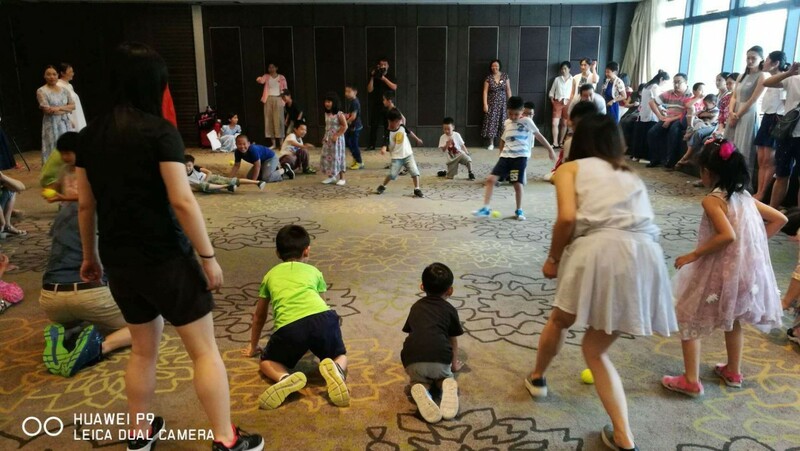 Even though “Xiao Wu’s Art of Parenting” course is designed for parents, its primary focus is children, which is why they were the center of activities, both during and after the graduation ceremony. After graduating from “Xiao Wu’s Art of Parenting” course and receiving their graduation certificates, most of the students were unwilling to part company. Many of them have enrolled in the second program, which will be commencing in September 2018, so they can review and strengthen what they learned first time around. The students have developed such a strong camaraderie they know they can rely on each other for support and help, so not only do they want to continue on the journey of self-development and parenting together, they also want to share this care and support with the new generation of students starting the next session of “Xiao Wu’s Art of Parenting”!